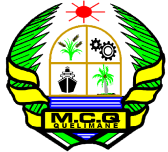 The administrative capital of the Zambézia Province, Quelimane is a port city located near the mouth of the Bon Sinais River in Mozambique. A series of national laws passed since 1997 have gradually transferred the responsibility of urban solid waste collection from the national government to the municipal governments in Mozambique. 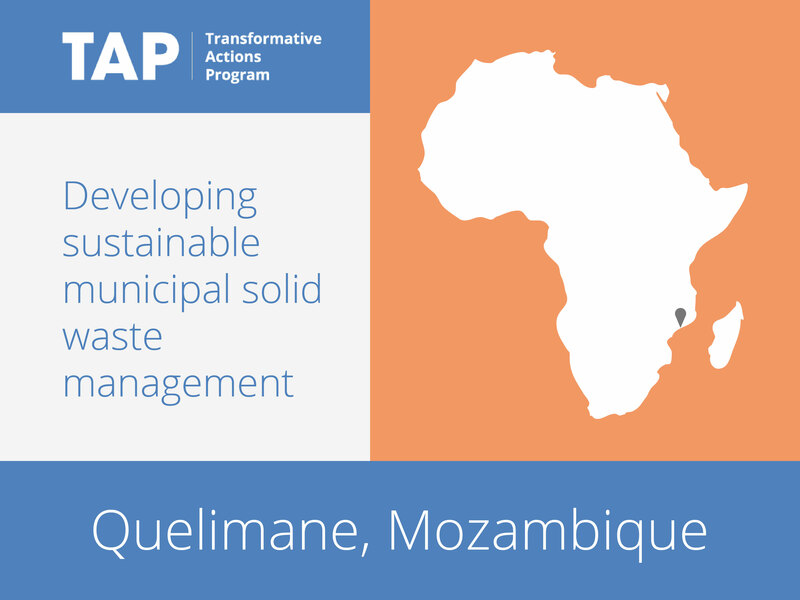 Quelimane is therefore aiming to design, develop, implement and maintain an environmentally, socially, economically and institutionally sustainable municipal solid waste (MSW) management system through partnerships with two universities in Finland. The project has the potential to reduce waste, increase recycling, and generate sustainable power from the methane emitted from household waste.